This collection includes some of my older stories and a good number of ones that I have written more recently. I was inspired to work diligently on my short stories after watching a recorded talk by Ray Bradbury who said, “You can write your first novel in a year and it could be good or bad, but if you write a short story a week for a year you will have 52 stories that can’t all be bad.” I am hoping I was skilled enough to weed out the bad stories from this collection and only include my very best. 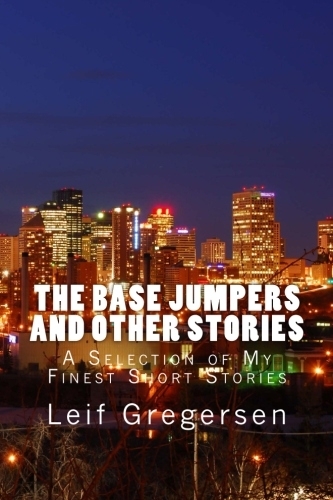 The cover is the night skyline of Edmonton where a number of my stories take place.